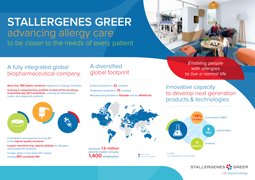 Stallergenes Greer is a global biopharmaceutical company whose aim is to set new standards in allergy immunotherapy, from beginning to end. 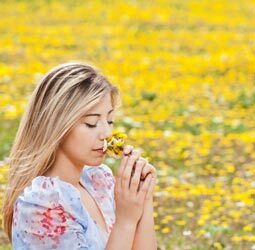 We specialize in the development and commercialization of state-of-the-art immunotherapy products and support services for the diagnosis and etiologic treatment of respiratory allergies. 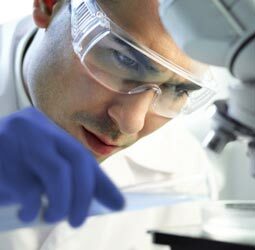 We are committed to bringing allergy immunotherapy to the highest quality standards with a comprehensive end-to-end approach for the sourcing, manufacturing and delivery of our products. 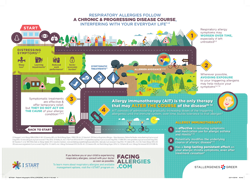 Stallergenes Greer strives to do more to enable people with allergies to live a normal life.